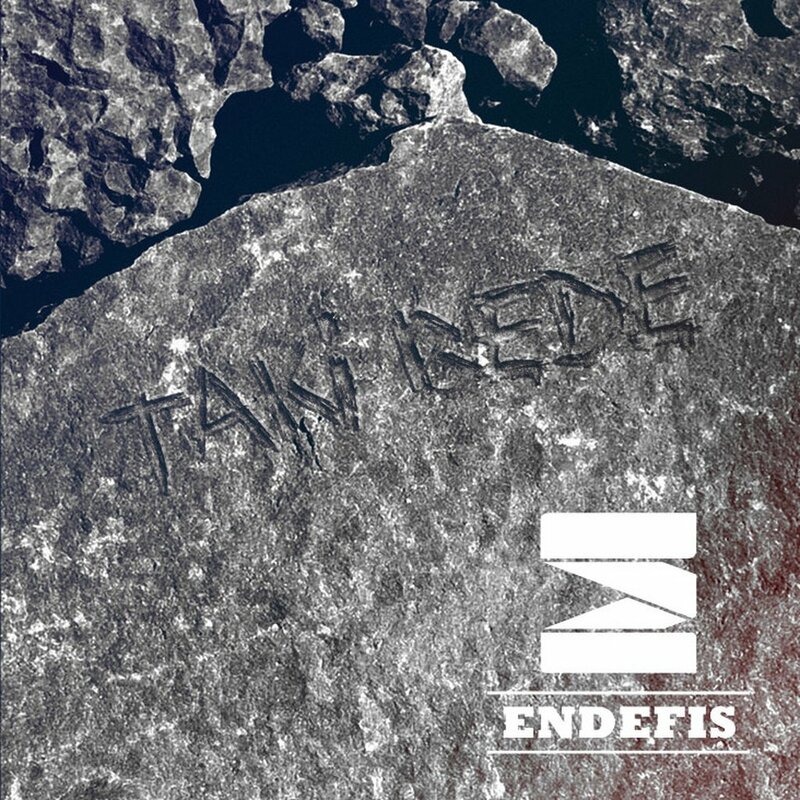 Endefis - a hip-hop group from Warsaw established in 1997 by Bartosz and Miexon. Their first tracks could be found on the DJ-600V’s compilation album (”Wkurwione bity”, 2001 - for example), and the first album titled ”O tym co widzisz na oczy” came out in 2003 being recognized as Polish hip hop classic nowadays. After 1z2 joined the group in 2004, they recorded their second album ”Być albo nie być” released a year later. In the meantime, rappers from Endefis (jointly or separately) performed as guest artists with, among others, Fenomen (they played a lot of concerts together), Chada or PIH, and the piece recorded together with Pezet appeared on the film soundtrack album - ”To my rugbiści” by S. Latkowski. After releasing their second album, Endefis disappeared for a few years from Polish hip- hop scene. They reappeared in 2010 recording their track ”Wolność” for the Prosto Mixtape 600V compilation album. Their third album is titled ”Taki będę” and was released under Prosto Label in January 2012.